The 2016 Alfred Dunhill Links Championship golf tournament on the European Tour is taking place this week from October 6-9, 2016, at St. Andrews, Carnoustie and Kingsbarns in Angus and Fife, Scotland, England. Here is a list of the prize money up for grabs for the European Tour players to win at the 2016 Alfred Dunhill Links Championship. 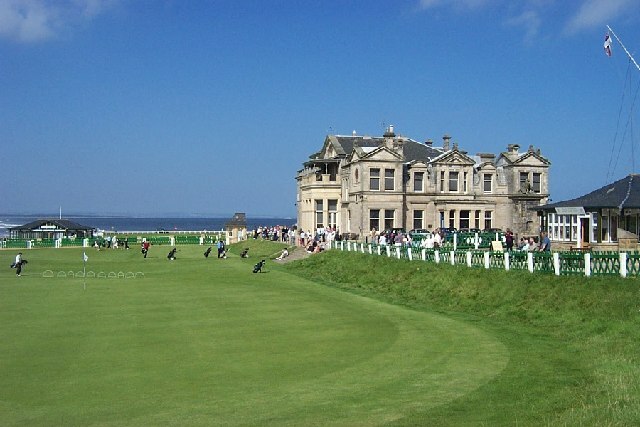 The Alfred Dunhill Links Championship golf tournament dates back to 2001. Paidraig Harrington holds the record for most wins with two (2002, 2006). 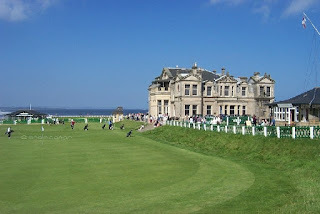 To date, no American has won this prestigious European Tour event played at three different legendary golf courses in Scotland. Plenty of Americans will be trying to win this week including Paul Peterson, David Lipsky, Troy Merritt, Zac Blair, Daniel IM, Chris Stroud, Sean O'Hair and Peter Uihlein. The total prize money up for grabs at the 2016 Alfred Dunhill Links Championship is $5 million. All prize money for the 2016 European Open golf tournament has been converted from Euros to American dollars at the current exchange rate of 1.12. The winner of the 2016 Alfred Dunhill Links Championship golf tournament will earn $793,277. Thorbjorn Olesen from Denmark was the winner of this European Tour event last year. Second place at the Alfred Dunhill Links Championship is worth $528,882 in 2016. Americans Brooks Koepka and Chris Stroud tied for 2nd place in this European Tour event last year. Third place is worth $297,955 at the 2016 Alfred Dunhill Links Championship golf tournament. Fourth place at the 2016 Alfred Dunhill Links Championship is worth $237,983.